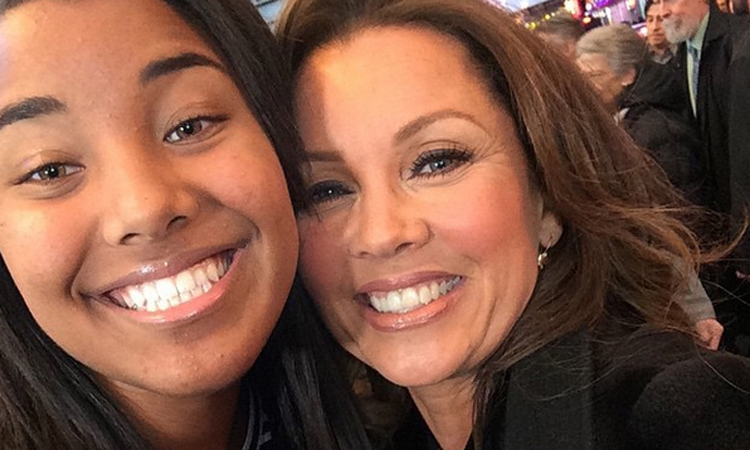 Vanessa And Her Daughter, Sasha vos, fox. . Wallpaper and background images in the Vanessa Williams club tagged: photo.